Research by Sheffield Hallam University has concluded that for every £1 spent on sport, at least £1.91 worth in benefits are generated. 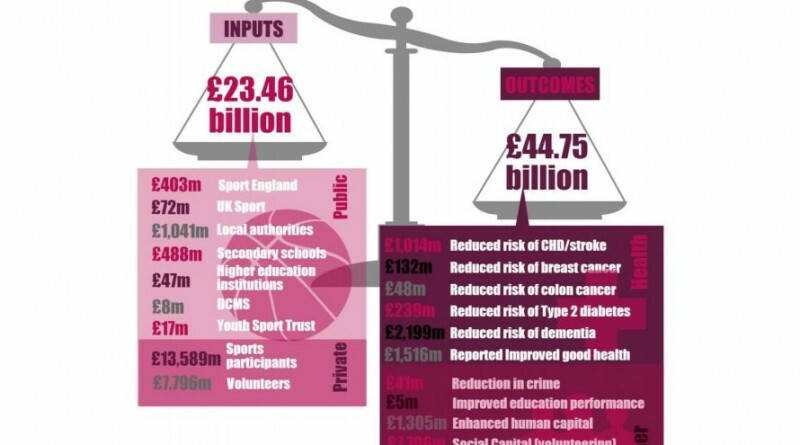 Funded by the Higher Education Investment Fund and supported by Sport England and the Department for Culture, Media and Sport, the research looked beyond just medical return on investment, also considering reduction in crime, educational performance and life satisfaction. 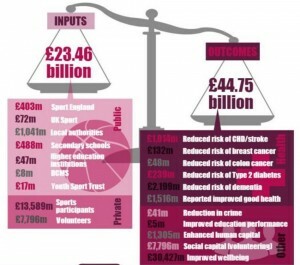 It is hoped that the study’s conclusions will now support policy makers in making a case for investment in sport. 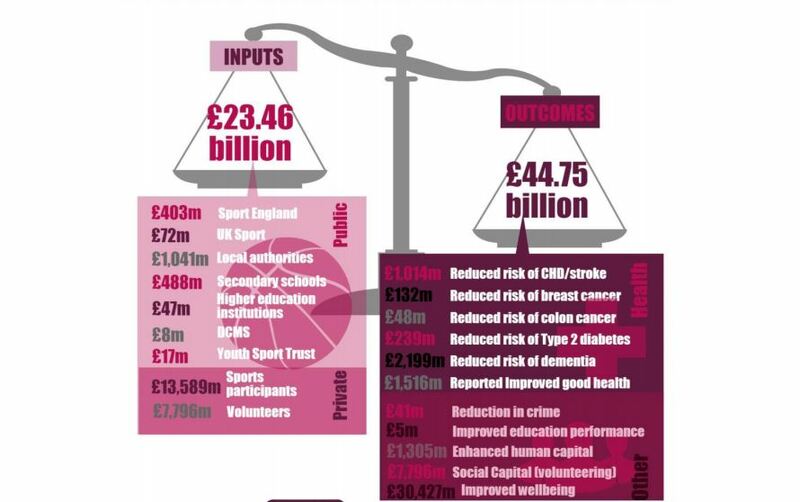 In 2013 to 2014, £23.46 billion was channeled via various sources into sport participation by the public and private sectors. The University’s study suggests that the value of the social benefits returned totaled £44.75 billion. Based largely on the participation of children and adults and using both the Taking Part Survey and Active People Survey as a guide, researchers analysed as a wide range of social benefits, but admit the project may even underestimate the social value of sport. 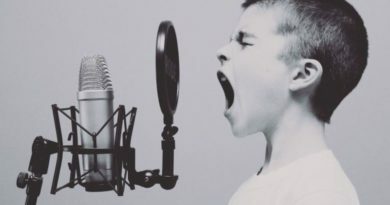 “We have knowingly excluded several health, crime and education impacts (positive and negative) from this study, through a lack of sufficient empirical evidence on the effect of sport on social outcomes and/or the value of such effects,” said the study in its conclusions. Reduction in crime worth £41million. Sports participation offered a 1% reduction in incidents within ages 10 to 24 years. When it comes to a breakdown of funding sources, the results delivered £3.15 worth of social impact generated to every £1 invested by Government. Every £1 invested from a public sector perspective returned £1.79 worth of social impact, though some assumptions come into play in this part of the study. The university now welcomes outside interest in taking the study’s agenda forward in order to discover and quantify further benefits. The report echoes the World Health Organisation’s report that further suggests building activity into our daily lifestyles.